New to the 3D Printing and Scanning Industry? We’ve Got You Covered. 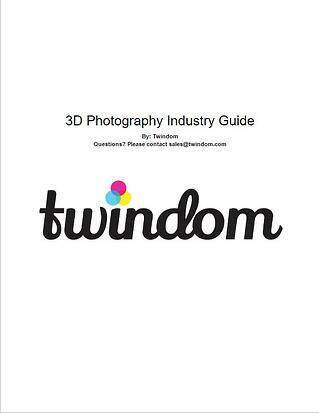 To get the guide, just fill out this form and hit download.